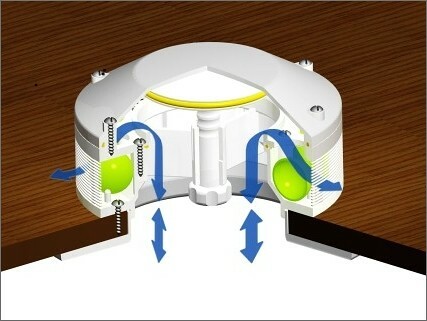 Air-Only ventilator, which is a core device for all models, let air in and keep water out via the use of spherical floats. 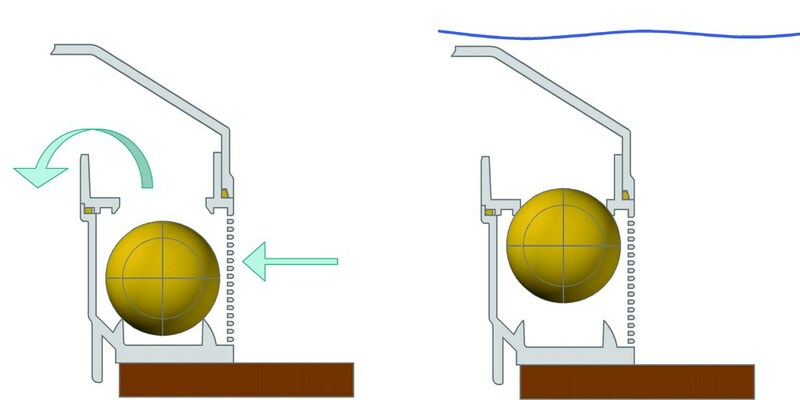 Operating principle: soft PVC balls float within the vent as soon as there is water on deck, along vertical guides, and form a watertight seal. 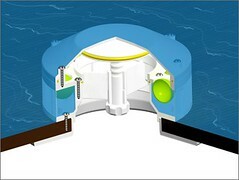 As soon as the water subsides, the balls descend, letting air in again. Illustrated on pictures below. If the yacht rolls … ? Does the vent have a shutter or seal … ? What is the exact diameter … ? Safehaven Marine, specialist builders of pilot boats and rescue vessels have undertaken probably an industry first, by capsizing their latest Interceptor 48 Pilot / S.A.R…. The exact color code is Black Grey RAL 7021. There are how they look on a deck. How to fit Air-Only vent on a bigger hole? There are some ideas below. Use wooden ring or made of textolyte or nylon. 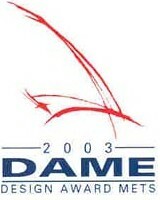 Air-Only deck ventilators have been awarded the Special Mention DAME 2003 in the category of Deck equipment, sails and rigging.